In less than a month IDFA 2018 will kick off. What Cannes Film Festival, Tribeca Film Festival and the Berlin Film Festival are to feature films, IDFA (International Documentary Film Festival) is for documentaries: an international event where producers, directors, critics and lovers of documentaries meet and celebrate wonderful new works. 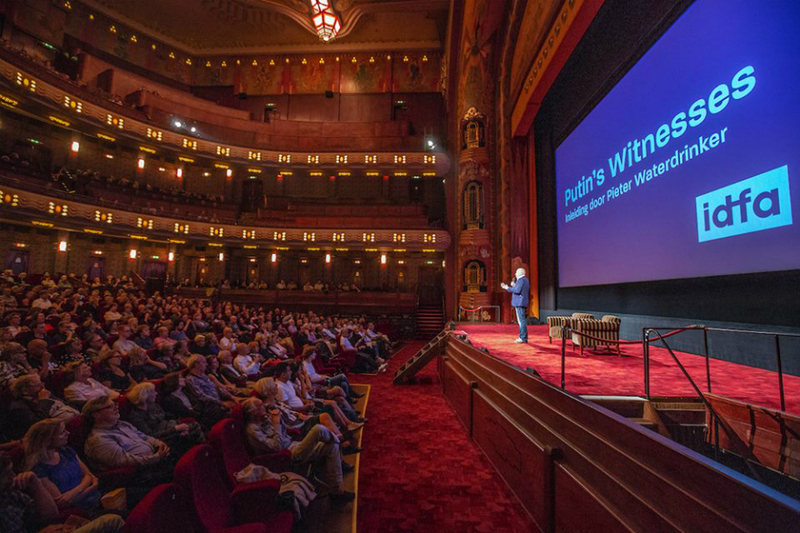 Since its establishment, IDFA has become the biggest documentary film festival in the world. Expect lots of discussions, debates and of course, a lot of in-dept, exciting, funny, sad and happy screenings. This year’s theme of the IDFA focus program is: Me and Space. The selection of new and classic documentaries focuses on complex questions, whether its personal histories of the filmmaker or exploring the use of physical space. In doubt what to see and what not? IDFA has some special programs including IDFA Junior with a selection of films for kids and families and Volkskrant Magazine Day: documentaries selected by editors or the magazines on themes such as love, food and fashion. The full program and tickets are now live on their website.